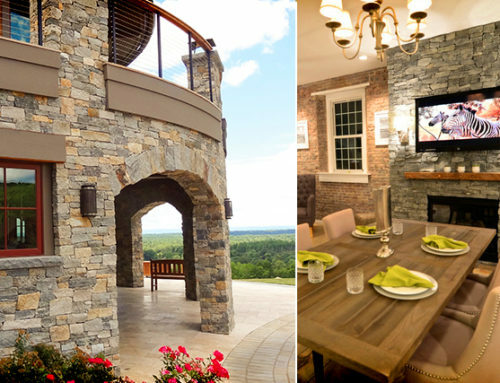 Essentially, the moral of the story with natural stone is to gain a general understanding of the material you’re working with. Once you do that, you’ll be in a much better position to purchase a sealer that properly fits your specific needs. In this blog post, we’re going to share the top six things you should consider before making your final decision on what sealer to select. Here they are! 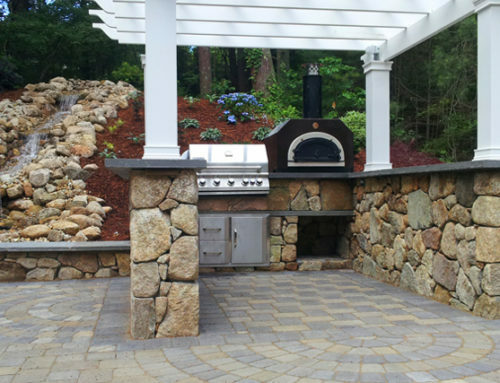 One of the main reasons for sealing an outdoor natural stone surface is to protect it from staining. Before choosing a product, consider the different types of stains that might be prone to the particular area you’re sealing … then be sure the sealer you choose will in fact offer protection against those types of stains. Maintaining slip resistance is an important consideration for any sealing project. Penetrating sealers are designed to work deep within the stone to block pores and capillary pathways, making them a great choice for natural stone. 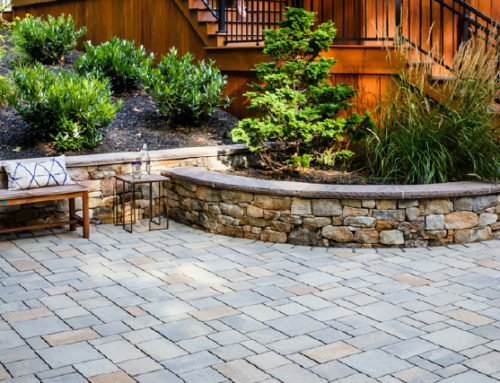 Pro Tip: If you’re sealing your patio or walkway yourself, it’s important to note that very dense stone may require wiping off excess sealer to avoid creating a slippery surface when it dries. 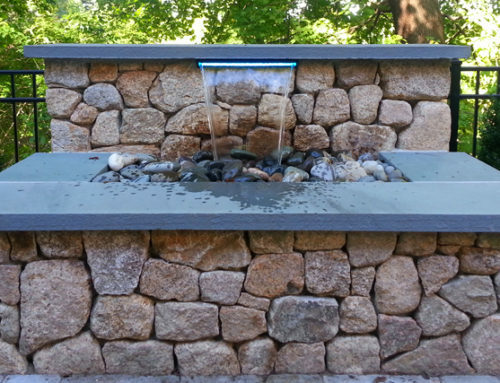 Freeze/thaw cycles can have a tremendous impact on outdoor hardscaping. 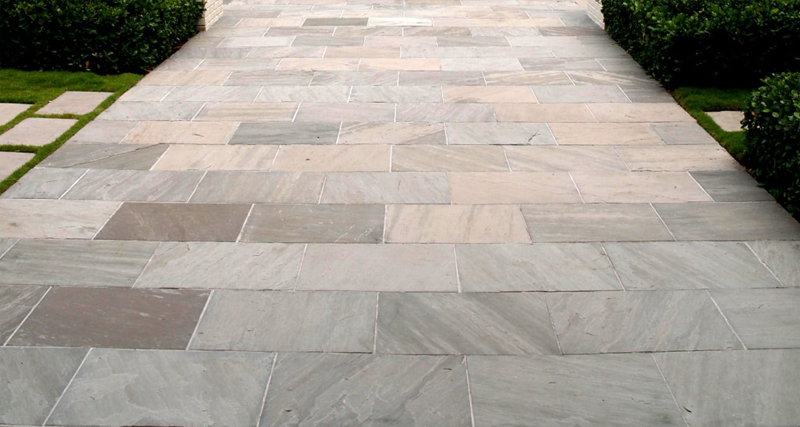 When choosing a natural stone sealer, make sure the product is designed to expand and contract with ground movement. An inability to do so will ultimately lead to failure of the sealer in the future. 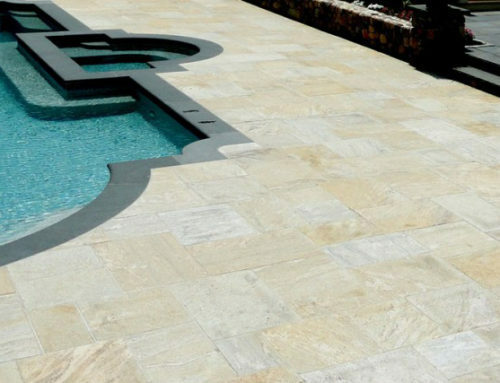 Any sealer being applied to an outdoor natural stone surface should feature UV resistance. The sealer should be able to hold up in sunlight without yellowing or deteriorating. Longevity of sealers will vary based on amount of UV light, traffic and other factors. For specifics on how long a sealer will last, you should always check with the manufacturer. 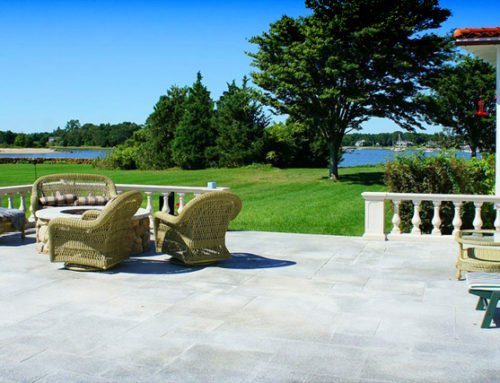 Breathability is an important quality that a natural stone sealer should possess. If moisture-vapor transmission is inhibited, it can lead to deterioration of the stone as well as spalling of the sealer. 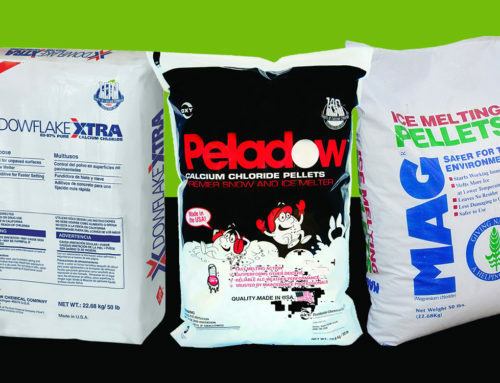 Penetrating sealers are generally more breathable and are recommended for sealing natural stone projects. 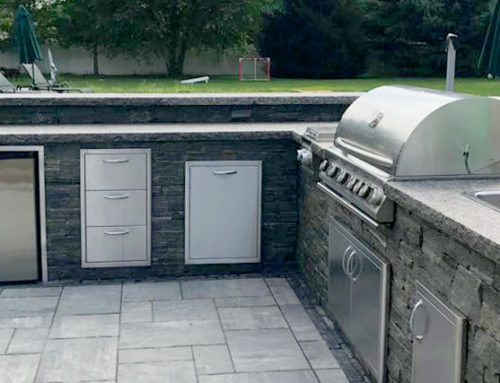 Due to normal wear and tear, a natural stone surface will need to be resealed over time. Be sure the average lifespan of the sealer and the reapplication process is something you’re comfortable with. 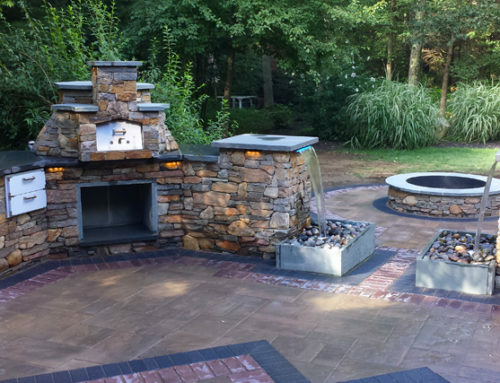 Hopefully this helps you make a sound natural stone sealer selection!